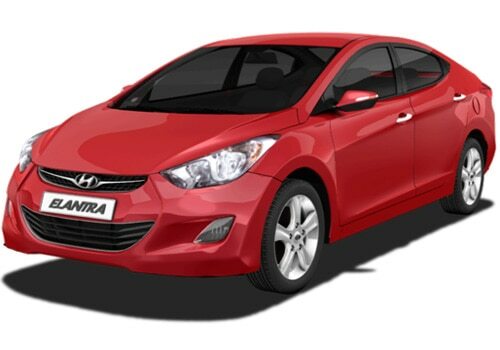 Hyundai cars has launched a new and advanced version of the Hyundai Elantra named as Hyundai Elantra Fluidic. The car is available in both petrol as well as the diesel version along with dual transmission both as automatic and manual. The car is enriched with a lot of exotic features as coupe inspired body lines, pronounced character lines, stretched headlights and tail lights, sculpted wheel arches which give the car a stunning effect. The vehicle is powered by the 1.8 litre petrol engine offering 146bhp. Hyundai Elantra Fluidic pictures reveal that it has elegance exteriors which get matched with the ultimate interiors that gives a quality fits and finishes that is expected from this type of luxury cars. Hyundai Elantra Fluidic features includes steering wheel mounted audio control along with additional features like Bluetooth connectivity, sporty two tone interior which gives a sporty look to the car. Hyundai Elantra Fluidic includes dual zone FATC along with the cluster ionizer, cruise control, power driver seat which strongly supports electric lumbar, rear AC vents which ensures perfect and long lasting cooling. The key features of the all new Hyundai Elantra Fluidic contains smart key along with the push button start, rear seat audio controls, front ventilated seats which will give a relaxing ride. The vehicle also contains electric folding and heated ORVM, electro-chromic with the rear view camera that adds to the luxurious features. The car ensures to have silica tyres with size of about 16” alloy wheels which marks a good performance as compared to the older variant of the Hyundai Elantra variant. 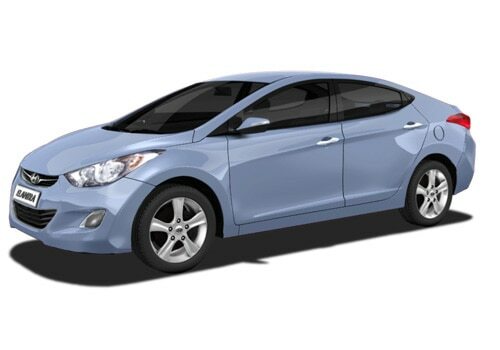 Hyundai Elantra Fluidic is also enriched with the rear parking sensors, solar glass, auto headlight control etc. The vehicle has the exotic and marvellous safety features that ensures a safe and hassle free driving experience. These include ESC (electronic stability control), VSM (vehicle stability management), ABS (anti-lock braking system), six airbags, and hill hold control. All these ensure a safe and tension free drive which all of us want. The car includes dimensions as length, width, and height as 4530mm, 1775mm, and 1470mm respectively. The vehicle has the wheel base of about 2700mm and a fuel tank of about 56 litres. Hyundai Elantra Fluidic is having 4 cylinders with 16 valves engine which contains DOHC with dual VTVT and VGT having a maximum power of 149@6500rpm and a torque of 177Nm @4700rpm along with it also has 6 speed dual transmissions. The vehicle has the suspension of Mc McPherson strut type with coil spring with disc brakes. Hyundai Elantra Fluidic price falls in between Rs. 12-16 lacs.